Are you currently looking for a brand new pair of headphones? If this is the case, you should consider how you’re going to be using your set. Are you a swimmer, runner or plan on using your headphones near water? If this is the case, you’re going to need to get yourself some waterproof headphones. These headphones will be able to provide you with peace of mind, awesome music and years of use, as long as you purchase the right pair. Of course, this brings about a bit of a complication. What is the best pair? In this guide, you will be able to find the best waterporof headphones for your needs. When attempting to purchase some underwater audio headphones, there are some specific characteristics that will play a role. 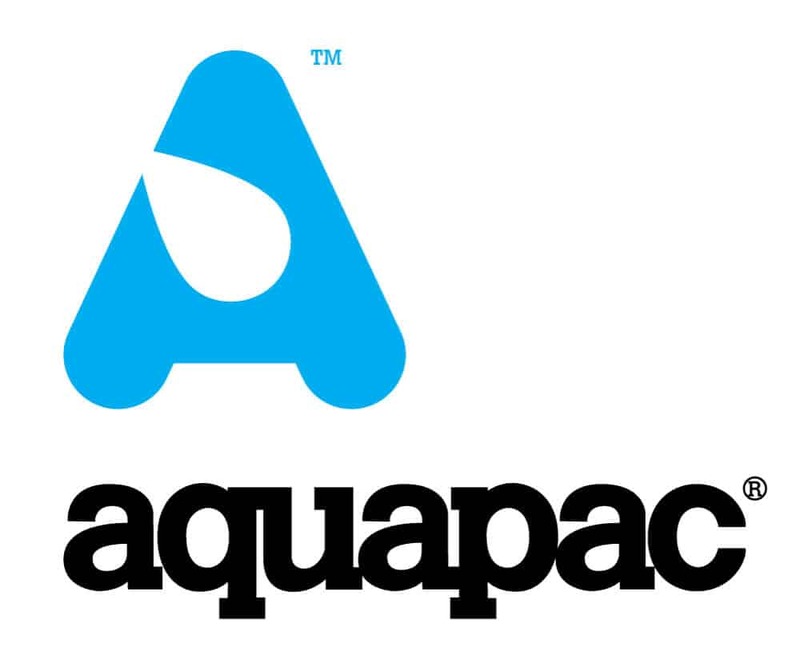 First and foremost, you’re going to want to ensure that your headphones are entirely waterproof! Obviously, this is the entire purpose of your purchase. Still, other parameters need to be considered. For your convenience, these have been broken down below. Pricing – Price is unavoidable. Everyone looks at the price, whenever they purchase anything. Make sure that your headphones match your overall budget, without putting too much of a void in your wallet. Durability – Whether you’re using the headphones for swimming or exercising, you’ll want to make sure that they’re entirely durable! During these activities, it is possible for your set to take a pounding. Make sure that they’ll be able to stand up and withstand this abuse. Battery Life – Since you’re looking for a Bluetooth waterproof Mp3 or iPod Shuffle headphone, battery life is going to be a factor. It is vital to provide yourself with the best battery imaginable, even if it increases the price. A better battery will give you increased playtime and more convenience. Range – Range is another factor to consider. With Bluetooth, each headphone has a specific range. Without a sufficient range, your headphones won’t be able to pick up the signal from your streaming device. Make sure the range is sufficient for your particular needs. Comfort – Comfort is also another thing to take into account. Remember that you’re going to want to listen to your music for hours and hours. Therefore, the headphones will need to be very comfortable on your head or in your ears! Reading reviews can help in this sense. Of course, the biggest factor that you should determine is exactly how you will be using the headphones! Make sure that the specific headphones you choose will fit your needs to perfection! If you are looking for an aesthetically appealing waterproof headphone that will endure being submersed in water, you should definitely consider the Swimbuds. 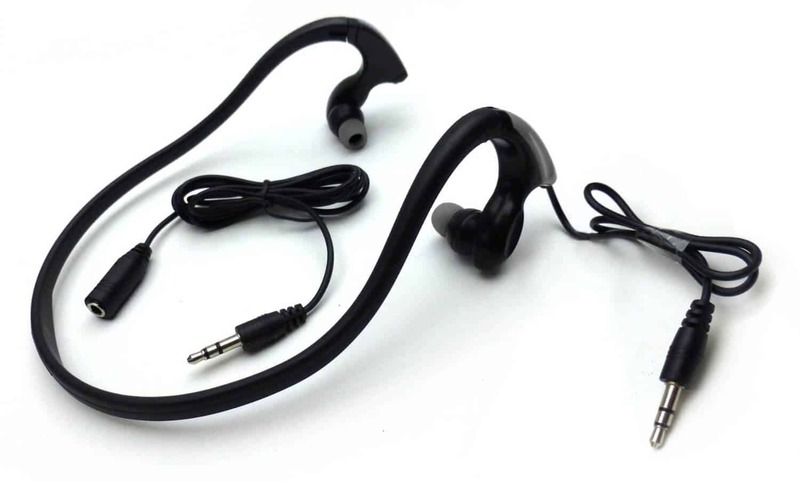 These on-ear headphones will safely stay in your ears, while you are lap swimming or competing in watersports. This is definitely a great benefit that many water sport athletes can definitely appreciate. The Swimbuds also have been tested and meet the IPX8 waterproof standards, but they are not suitable for diving depths of over 3.05 meters. The unique ear bud and tip attachment design will prevent water from entering your ear canals and interfering with the sound. Of course, the interchangeable system, which allows you to switch out the ear bud tips, so you can customize your fit, with great ease, is exceptional. The audio fidelity is not the best, when you are swimming, because of external noises, but the volume is superb and you may find yourself turning the volume down, because it is extremely loud. These headphones are great for all watersports, but keep in mind the depth limits, before you purchase them. 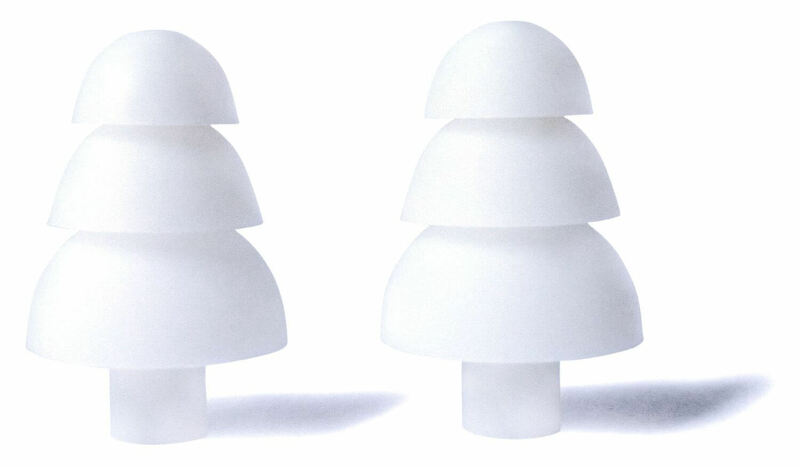 Q: Do these Swim buds stay in your ears doing front crawl without wearing a swim cap? A: Yes they fit really well and have never been know to fall out. 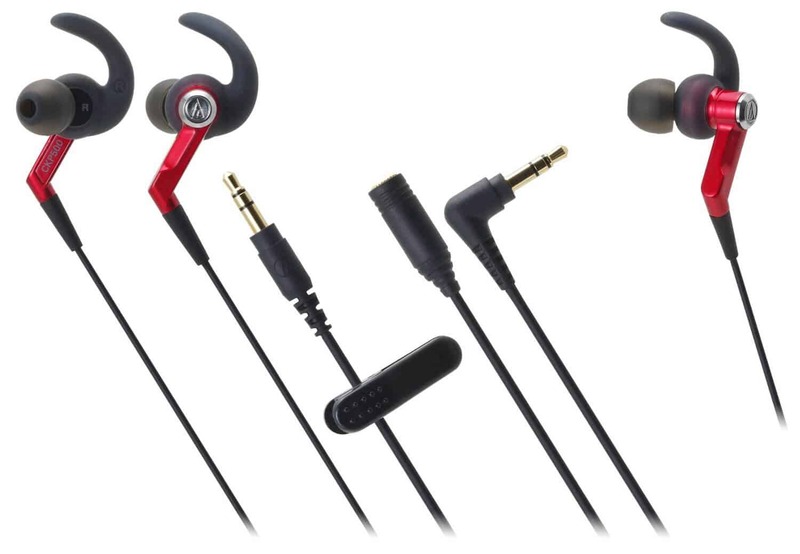 The earphones come with such a great selection of different type of ear buds one is bound to fit. 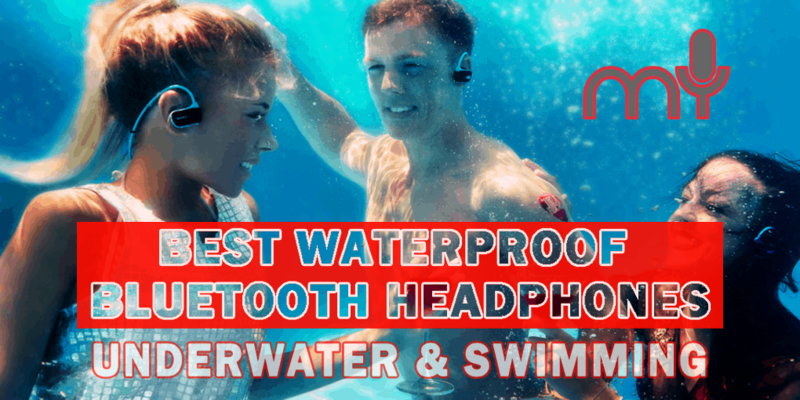 If you’re interested in getting everything you need in a single shot, you’ll want to check out the Underwater Audio Mega-Red Waterproof Headphones. 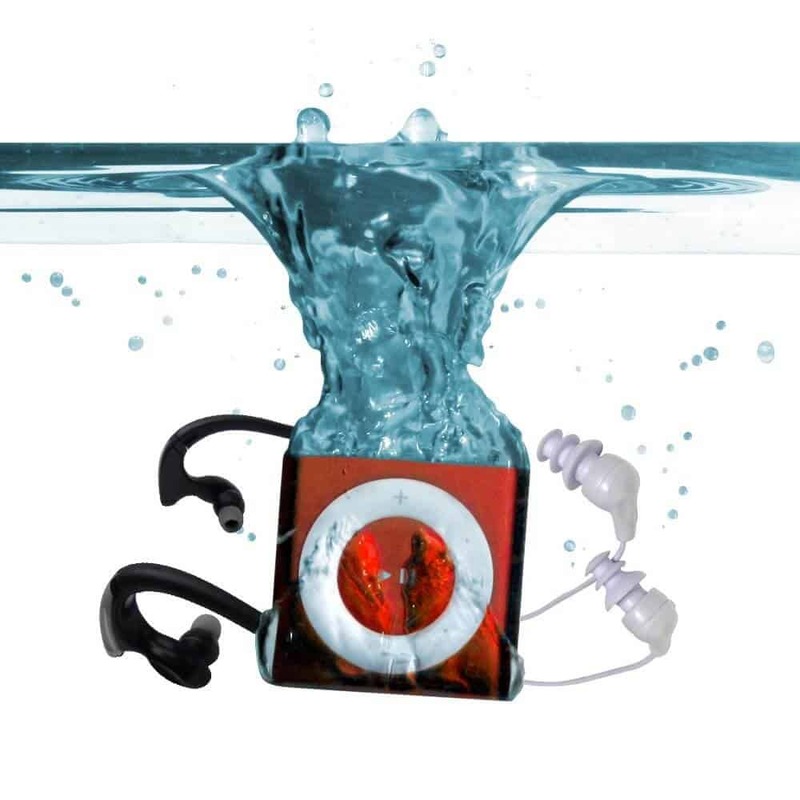 You can get the iPod, with the swim buds. These specific headphones are available in a wide assortment of different colors for your convenience. Red, blue, silver and gray are all available. This will allow you to maintain your sense of style, while still grooving to your favorite tunes. With this specific package, you’ll receive an Apple iPod Shuffle. This specific device will provide you with many conveniences and 15 hours of playtime, before the battery will need to be recharged. Rest assured, because this device is completely compatible with Mac and PC. Everyone knows how great these devices are and this definitely makes the package much more valuable. You can rest assured with the earbuds, because they’re excellent. They’ll rest in your ears comfortably and won’t fall out easily. A short and long cord is possible. The extension will allow you to switch between the two effortlessly. Overall, the earbuds are great and the entire package is even better. When attempting to purchase a pair of waterproof headphones, you will also want to make sure that your MP3 player is also waterproof. Unfortunately, there are very few that match that characteristic. The Megafeis E350 is in a league of its own. This innovative product is classified as a wearable MP3 player. It is 100% water resistant and can be submerged up to 5 meters in the water. Although it is excellent for working out and exercising, they’re perfectly suitable for swimming. The MP3 comes with a rechargeable Li-Polymer battery. When the battery is full charged, it can deliver 7 hours of playtime. The device is Bluetooth enabled, so it can be connected to an assortment of different devices, including your smartphone! This will give you the ability to use the device to answer your phone calls, while working out or driving. For added customization, the headset is available in various colors, including black and blue, red and black. The MP3 player is capable of holding 16GB of data, which should be more than enough for almost everyone. Overall, the Megafeis E350 is somewhat of a steal. It is affordable and provides you with everything you need to begin enjoying your favorite songs, while you workout and swim! When attempting to purchase a pair of headphones, which can efficiently be used during your workouts, you should look no further than the Stoga Uspo. Although these headphones are incredibly affordable, they’re also very versatile and exceptionally durable. First and foremost, you should know that they’re available in various colors, including yellow, black, green and several others. 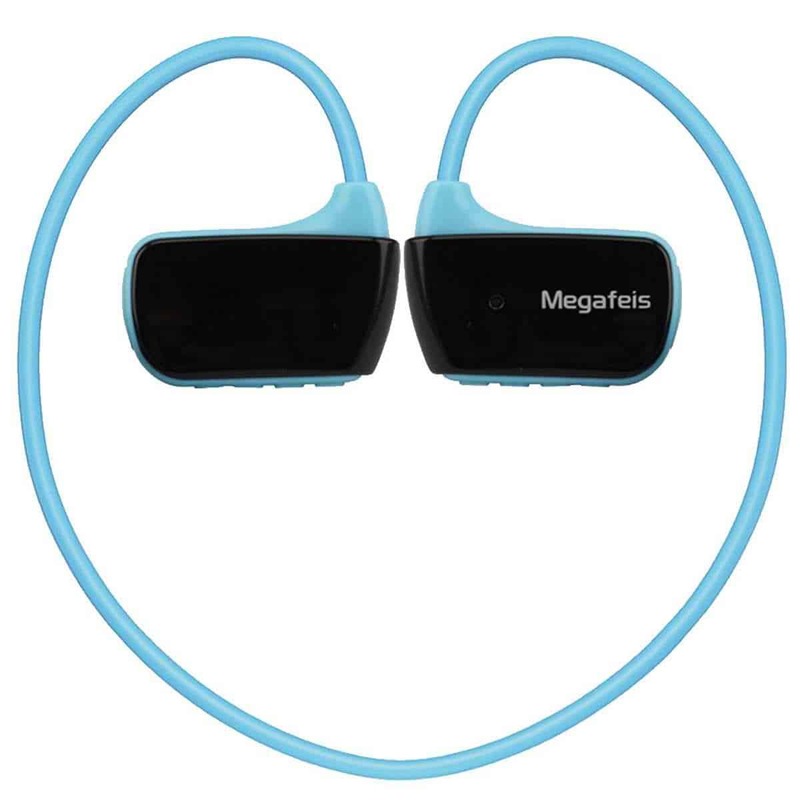 The headset is completely waterproof, so you will be able to get the headphones drenched in sweat, without worry. These headphones are also wireless. They utilize the Bluetooth technology to receive data and can be used with any device, which is Bluetooth compatible. 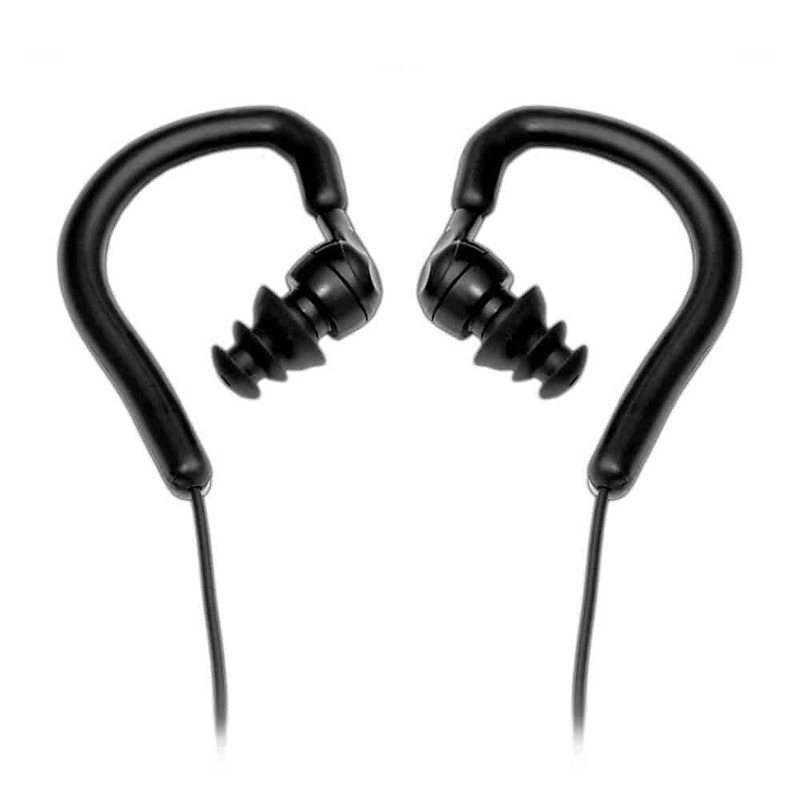 The earbuds are innovatively designed and capable of resting in your ear comfortably. Whether you’re running or skipping rope, you will not have to worry about them falling out. The headset utilizes a 120mAh rechargeable battery, which delivers 8 to 10 hours of playtime, when fully charged. All in all, it is truly hard to complain about the Stoga Uspo. These headphones are very affordable and certainly worth the purchase. 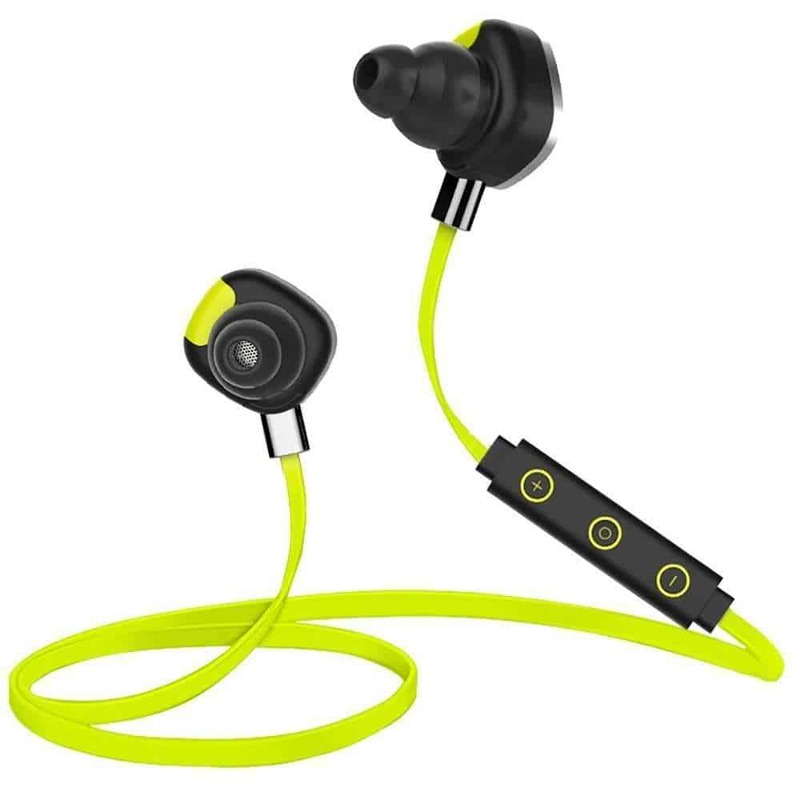 They’re perfect for those that want to listen to their favorite songs, while working out and exercising. If that is your intention, you should be sure to check out these headphones today! At the end of the day, there are many waterproof headphones on the market. Some of the best have been listed above for your convenience. Be sure to select the ones that suit your desired activity the best. This will ensure that your money will be well spent.